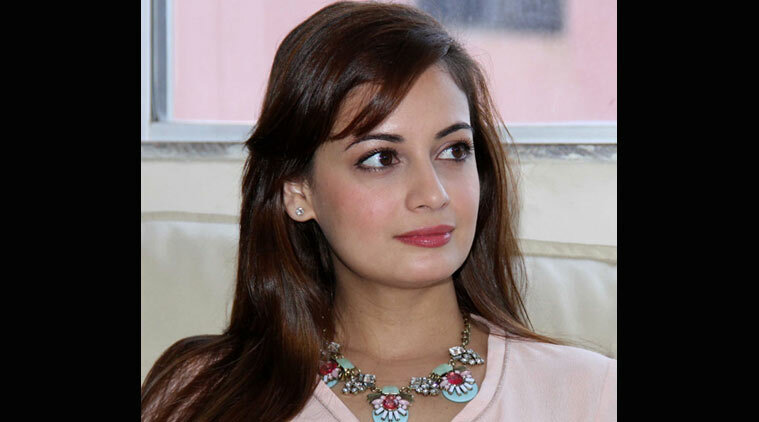 Actress Dia Mirza is now included in the film based on the life of actor Sanjay Dutt and she is now returning in Bollywood after a long time with this film. In 2001, the actress started her career with film “Rehnaa Hai Terre Dil Mein” but her role in film “Tumsa Nahin Dekha” opposite was the reason behind her fame in Bollywood. Since then, she could not achieve much success despite appearing in many Bollywood films. She could not sign any big budget film since 2008 but now she has been included in a big film after a long pause. According to details, director Rajkumar Hirani has signed Dia Mirza in his new film based on the life of Sanjay Dutt which makes her return in the Bollywood after a long time while the actress is performing the roof Sanjay’s third wife. In order to create reality in her role, Dia Mirza is started preparations as she is spending maximum time with Sanjay’s third wife.